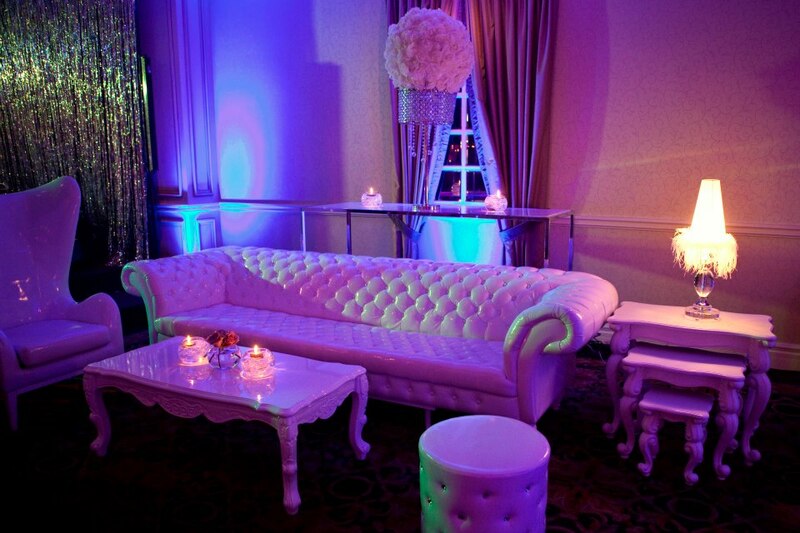 velvetropeeventsco – Velvet Rope Events & Co.
Velvet Rope Events & Co. Hiring a wedding planner or wedding coordinator is the best decision you could make when starting to plan your wedding! It’s true! Hiring a wedding planner or a wedding coordinator can save you time, money, stress and keep you and your vendors organized during what should be one of the most memorable moments of your life! Don’t think twice about hiring a wedding coordinator. The most sought after service with our team is the http://www.velvetropeeventsco.com/services/month-of-coordination/ , feel free to visit our website to find out more about VRE & Co. ! Let’s start off by saying congratulations! We would love to hear all about it and what you envision!